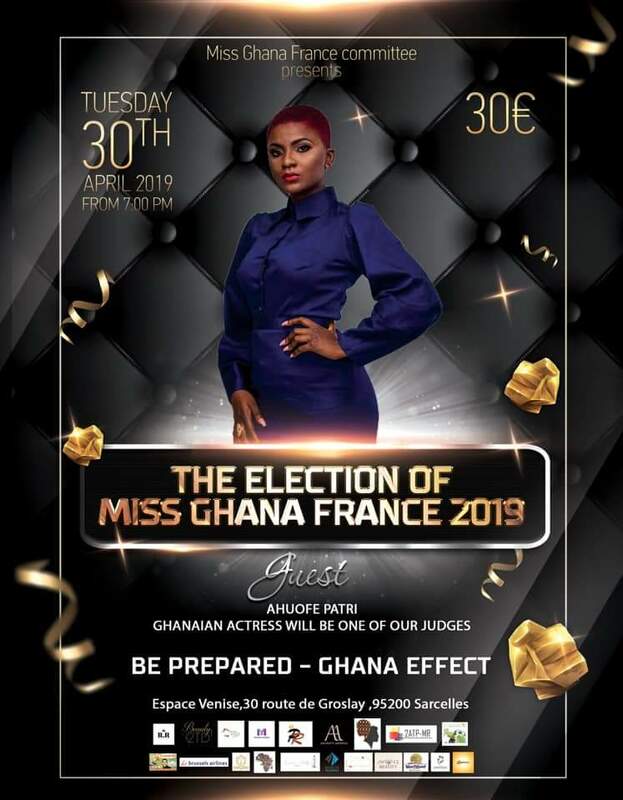 The Miss Ghana beauty pageant may have been experiencing it’s fair share of controversies in Ghana but that seems not to be the story in the France edition as it is bound to elect it’s next queen come the evening of Tuesday, 30th April, 2019 at the Espace, Venise, 30 route de Groslay, 95200 Sarcelles. 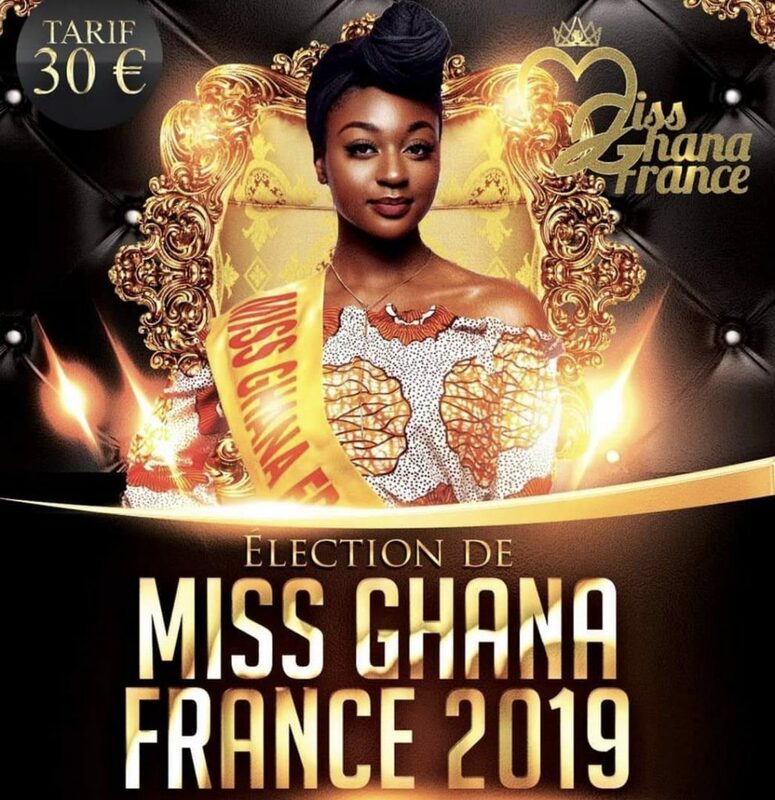 The event which is being organized by God Coast Events is aiming at bringing the entire Ghanaian community in France together as they build networks and forster unity amongst them as well as electing the choicest beauty queen. 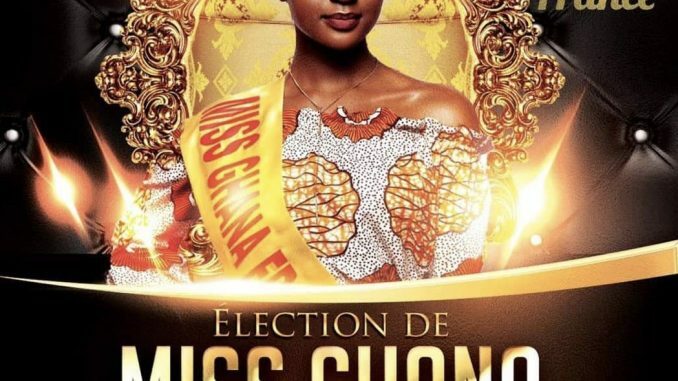 Come and see the ladies dazzle with their elegant catwalk, amazing Ghanaian outfits and a host of other things. 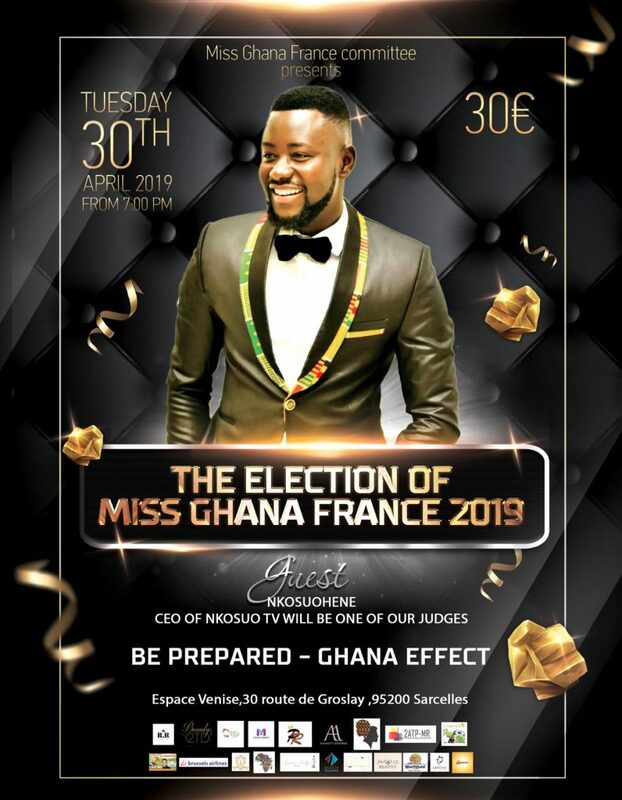 Also present on the night will be famed Ghanaian Kumawood star, and tourism ambassador, Bill Asamoah, the finest MC Nkosuohene together with fellow actress Ahofe Patri of “Boys Kasa” fame who have been selected to be judges for the pageant. It will never be a dull moment as there will be musical performances from songstress Akiyana and many others. Don’t be left out of this historic occasion. 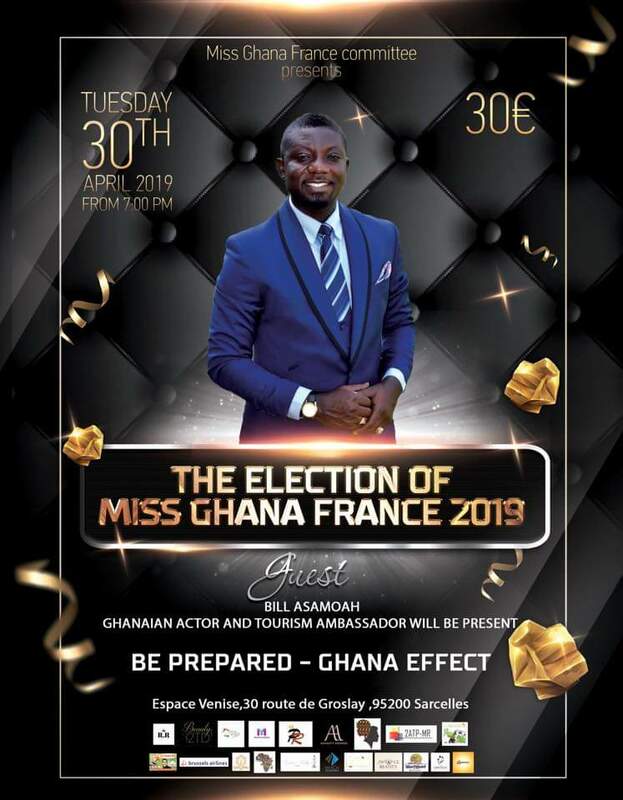 Let’s join hands and sell the rich Ghanaian culture and tradition to our French counterparts. The rate is a cool thirty euros (30 €).